Gary’s Tax Solutions is an extension of Gary Madden Business Solutions. We love to save sole proprietors, small LLC’s, and other Entrepreneurs $1K to $20K on their taxes with our simple, tax-wise strategies. We believe that every tax payer has the right to so order their affairs as to pay as little taxes as the law allows, and work to see that happen for you. We want to see every local small business owner have the same opportunity, to grow their business and build quality relationships with their customers, as any corporate giant. Our passion at Gary Madden Business Solutions is to provide every taxpayer peace of mind in knowing their tax responsibilities are being handled in a professional manner at a reasonable cost. At GMBS we seek to provide relief and solutions to many of the complex problems that plague the small business owner. Primarily, we will assist them in the areas of bookkeeping, tax, payroll, and business consultation.We would welcome the opportunity to earn your trust and deliver you the best service in the industry. Small business is the backbone of America, but no one ever said it was EASY! My name is Gary Madden. The most “life-altering thing that ever happened to me was when someone challenged me to deeply think about my purpose on the planet. What was I here to do? Up until that time … I had lived a story book life. All of my life I had felt called and dreamed of being a Preacher of the Gospel; and, I had done that. 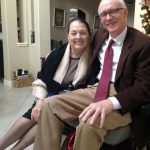 In thirty plus years of a beautiful marriage to a person with the same dream, we had planted two churches, pastored three others and traveled all over the U.S., into Mexico and Canada as an Evangelist. Then the unexpected happened. 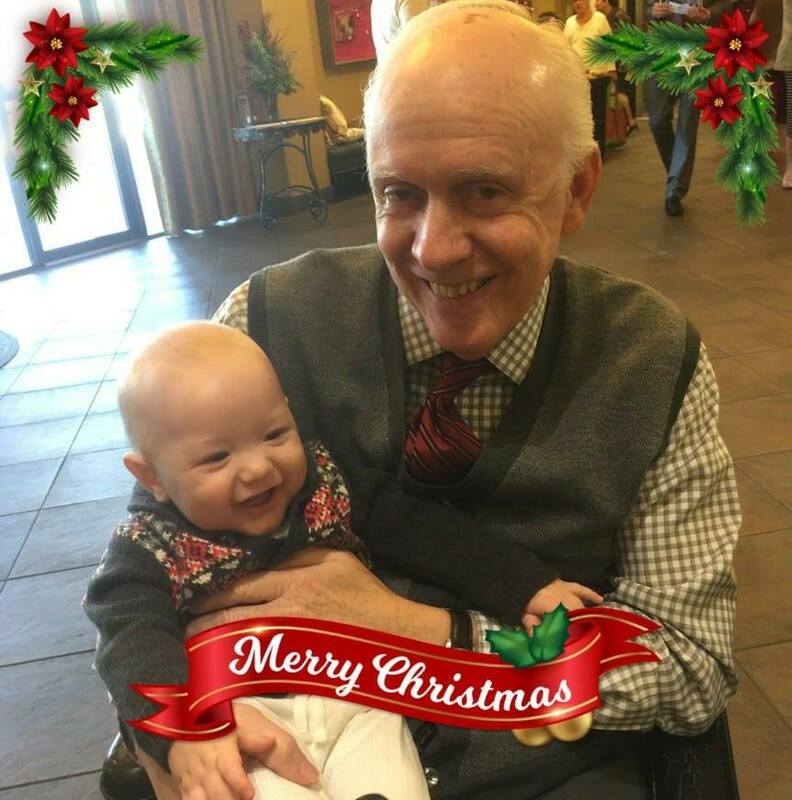 I was struck with a mysterious disease that for 8 years teams of doctors could not diagnose, and I found myself losing my ability to walk and function … I had to resign the church I was pastoring and move my wife and daughter into my sister’s house (living in what was their study). To shorten the story; I was finally diagnosed by Dr. Erica Simpson-Green in 2007 with a form of Multiple Sclerosis (MS). After receiving treatment, I experienced remarkable recovery in regaining ability to function (still unable to walk without assistance) and began working as a High School Science teacher and returned to secular college as a full-time student. Life was better, but I was no longer a Pastor … in fact, I was not preaching in a pulpit anywhere and I wondered if I ever would again. You see, when you know what your purpose is; and can distill it into one simple sentence, you learn that you can fulfill it no matter what occupation or life circumstance you may find yourself in. As a preacher for over thirty years, I was fulfilling my Purpose (as stated above) and didn’t even know it. When I found what my purpose was, I found I could continue to accomplish that even though I was in a power-chair and teaching High School. We bought a beautiful new home in August 2010 and I began Gary Madden Business Solutions. It is imperative to your success in life as well as any endeavor to understand completely the answer to that question and be able to write it into one simple sentence you can repeat over and over to yourself. Here’s what’s good … I have earned an Associates of Arts degree in Business Administration and currently working on my Bachelor of Science. In 2010, I launched my own bookkeeping, tax, and business consulting practice, and I am also preaching again in pulpits most every weekend. I have found what I am really supposed to do on this planet … and I am doing it daily in or out of the pulpit.